Ever wanted to place your PS4 vertically to save space but were too afraid it might fall down? Fear not! 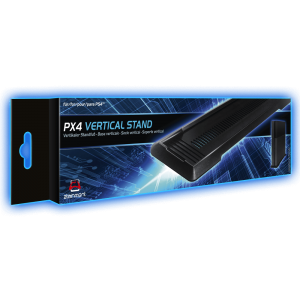 With the vertical stand, your console will stand safely in a vertical position! 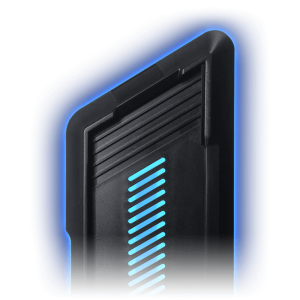 This base lets you position your PS4 upright, saving loads of space. Its timeless black design complements your console’s look. 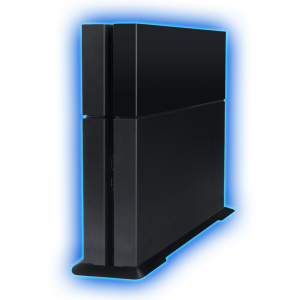 The base’s vertical position makes it ideal for exhibiting your console’s stickers or faceplates. The foot is rubberized to ensure stability. 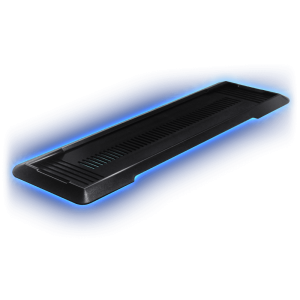 Two non-slip feet provide secure footing. Rubberized edges inside also contribute to stability. Assembles without glue or screws. Air vents at the bottom prevent the base from overheating.